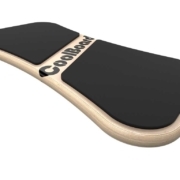 Wobble Board by CoolBoard. 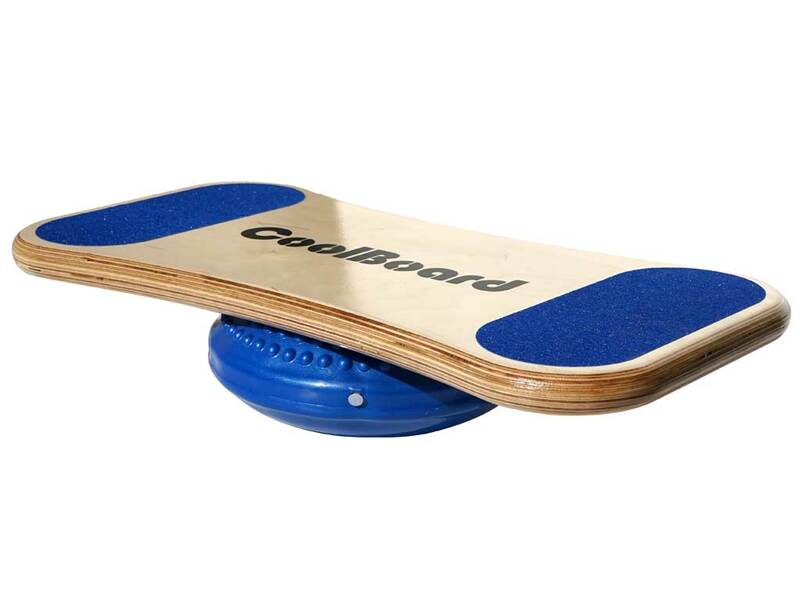 The Best Balance Trainer / Balance board! 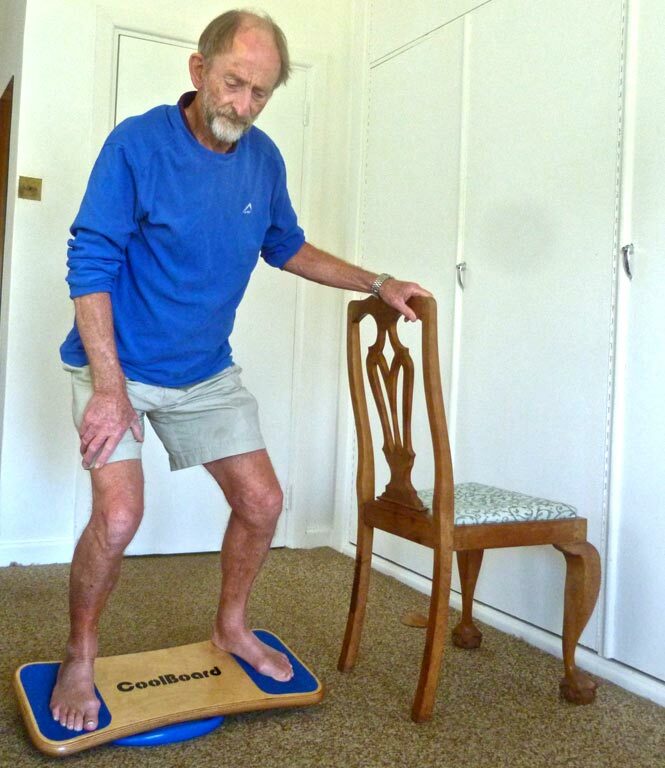 • Ideal for Standing Desk Work, the Elderly & Young, and for Physiotherapy. • You can add one of our Balls in the future if you wish to progress further. 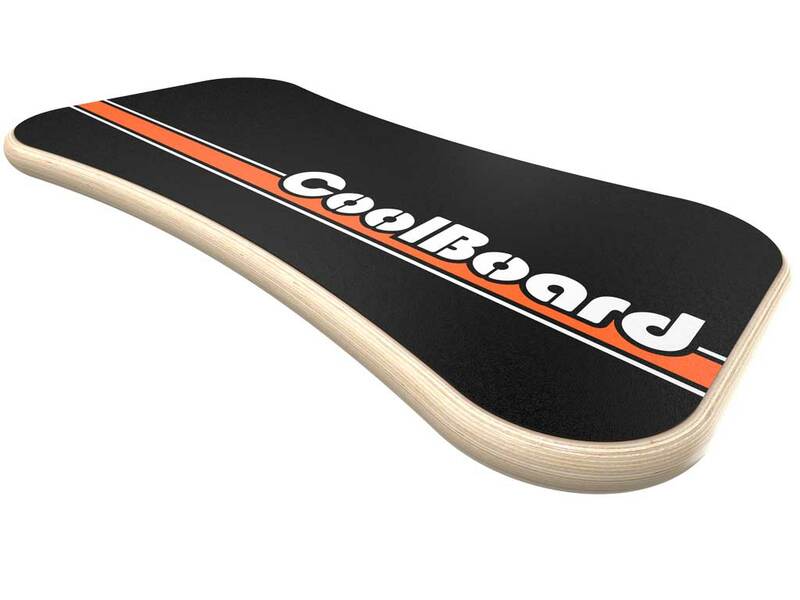 You can always come back and add a Ball in the future if you decide you want the full CoolBoard experience. This package offers the best way to get balancing and gently introduce movement while standing, sitting or exercising. Working at a standing desk has many benefits, but we all know standing still for too long is not good. 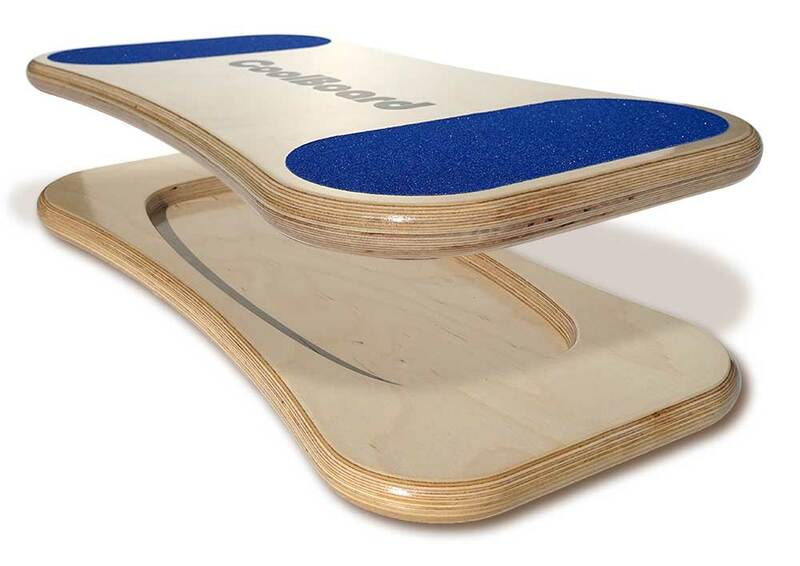 By adding the gentle movement of our wobble board you will relieve aches while also improving your fitness and focus. We recommend our 40 cm Disc for standing desks. 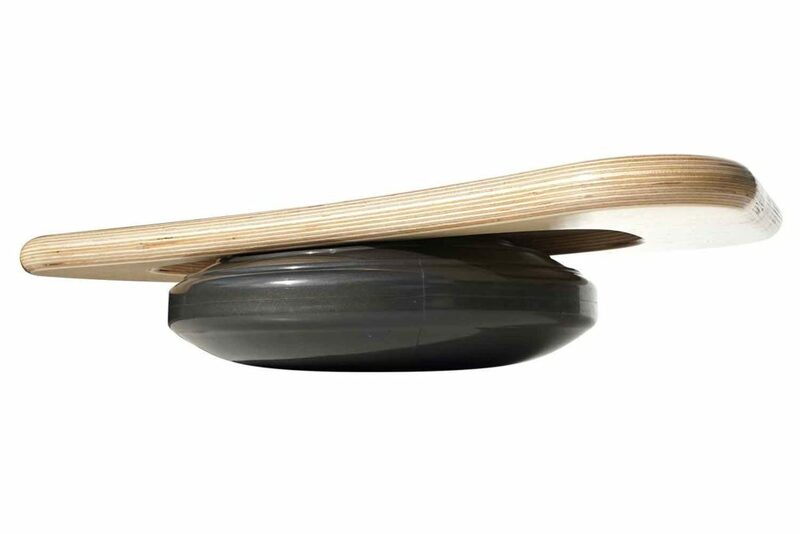 The more nimble movement of our 30 cm Disc can be a bit distracting, and you want to focus on your work. 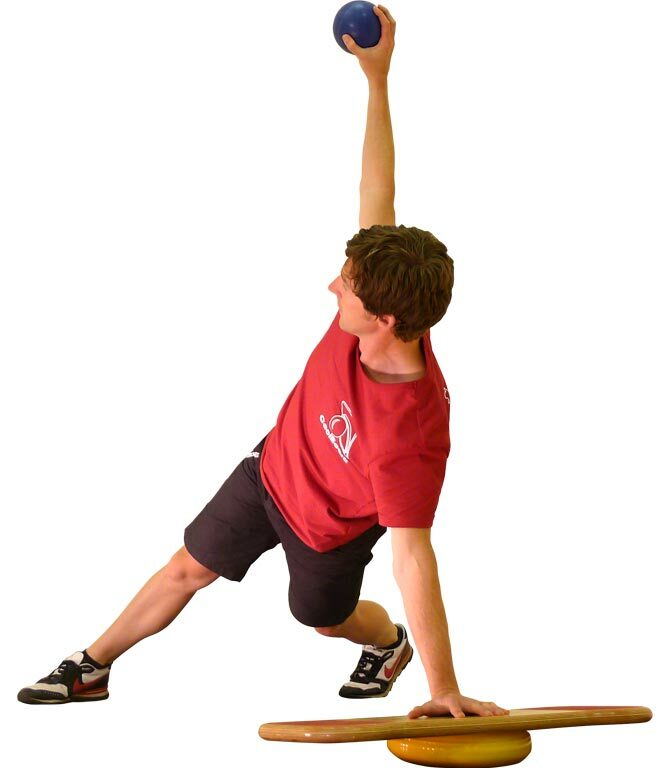 If you do want to use a Ball in front of your desk you will first need to become a master of balancing on the Ball otherwise you won’t get any work done! We do it, every day, and love it, but it takes much practice before you will be ready. Give your recovery the boost it needs. 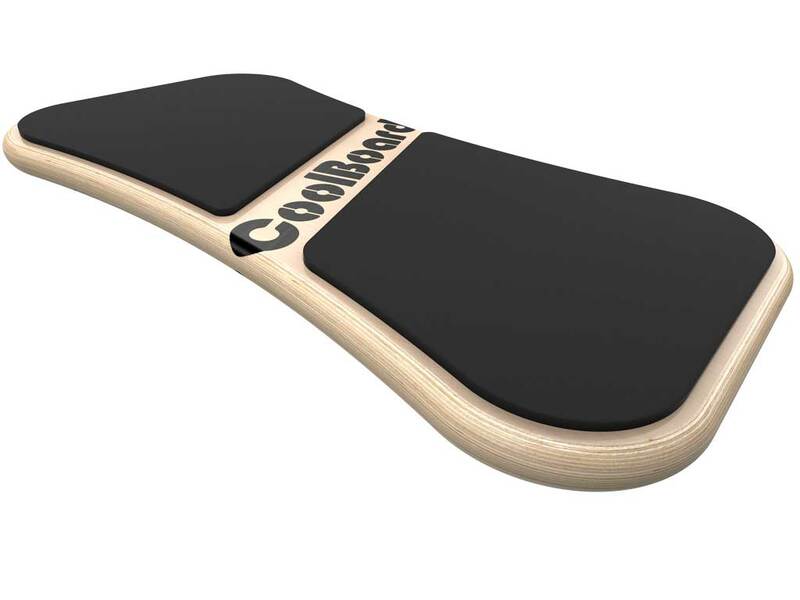 This wobble board will gently target the most important aspects of your fitness for recovery – core strength, joint stabilising muscles and your proprioception. Best of all, it is fun to use, beating the tedious nature of physiotherapy regimes. Meaning you will use it more often so you can recover faster and more completely. Stand on it for foot, leg, core and lower spine work. Use the exercises to target your core, upper back, shoulders and arms. Use it seated to introduce movement and circulation to sedentary legs. Keeping your joy of life and even your independence is partly down to the condition of your body. 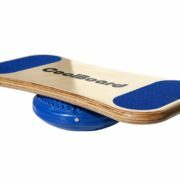 This wobble board means you can access the amazing benefits of balance training in a safe and achievable way. You will be livelier, lessen aches, and be less likely to get an injury. This is because time spent on a CoolBoard will be targeting the right areas of your fitness compared with the small but hard gains of going to the gym. 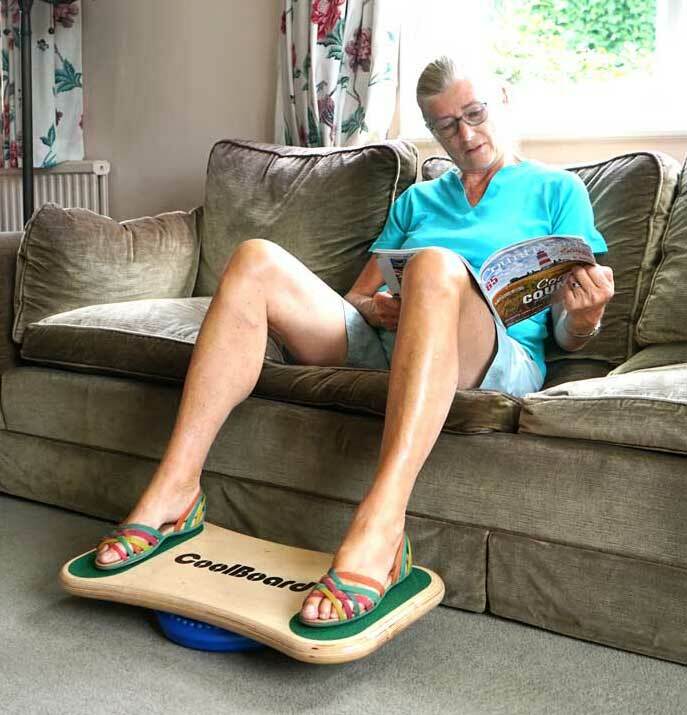 We all age, CoolBoard can make it more graceful and fun. 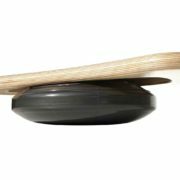 At the other end of the life spectrum, young children are not physically ready for the challenge of the Ball, so this wobble board can provide many hours of fun physical development, in the home or in the garden. As your child progresses you can get a Ball in the future. We have been supporting a series of gyms classes specifically for people suffering with multiple sclerosis. 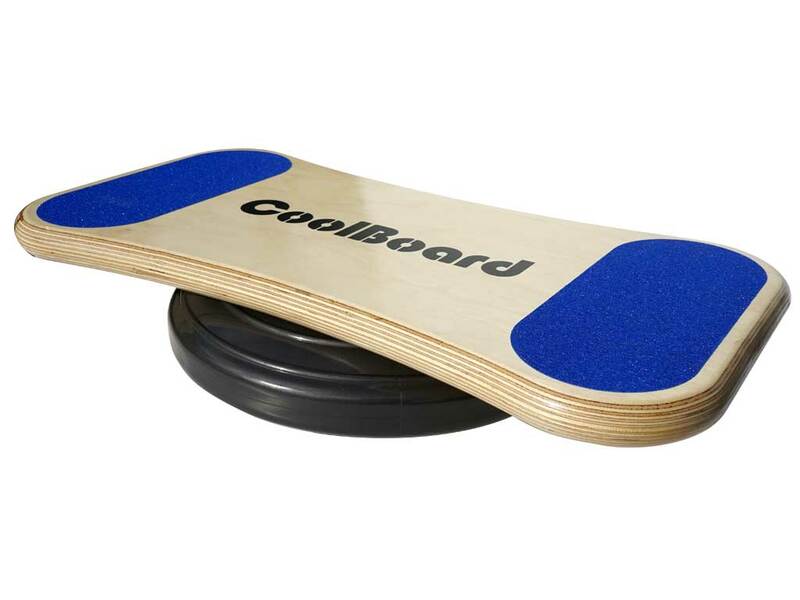 We have been told the CoolBoard wobble board, used in a variety of ways, has proved extremely effective. It’s also the most popular part of the classes, and can be taken into the home with ease. 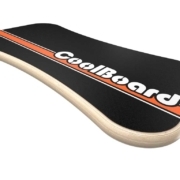 Alas, science is yet to provide a cure for multiple sclerosis, but a slowing of the symptoms has been seen with CoolBoard wobble board use, even a reversal for a period of time. Consequently we are working to find out if these positive effects are also applicable to those suffering from other degenerative disabilities.